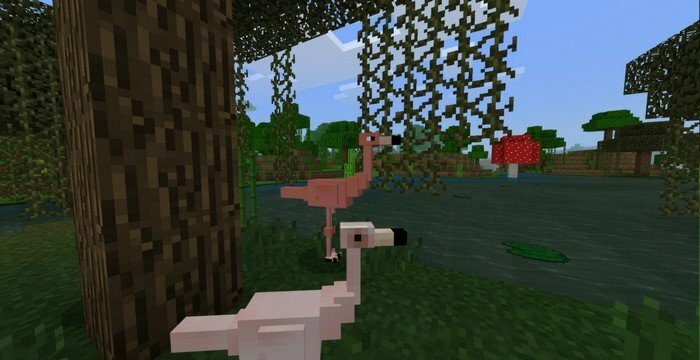 Add nine new animal species, from big to small, into the Minecraft 1.8.1 using this mod. What you going to get is a more diverse animal world: insects, fishes, birds and more. 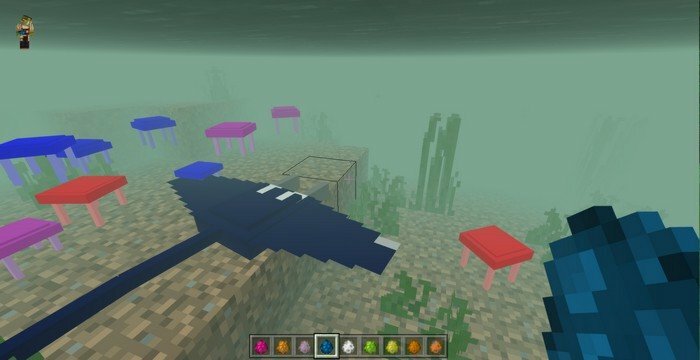 Every biome will be more populated - and that's mean more food. 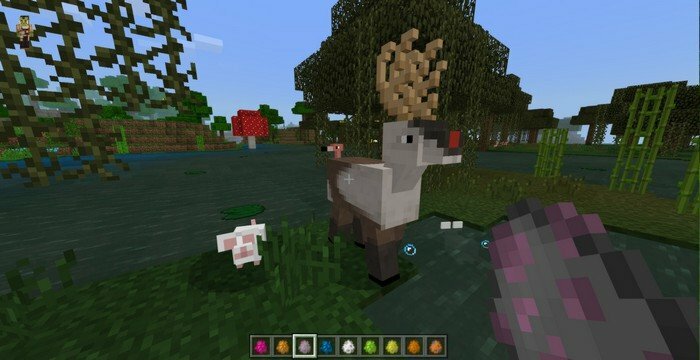 Of course, more animals to come soon and you can combine this mod with another one of the same kind because this mod won't affect any existing entities.